Dr Jo Littler from CCCI was a speaker at an All Party Parliamentary Group meeting at Portcullis House earlier this week. Organised by the British Science Association, this particular meeting about Diversity and Inclusion in STEM focused on the issue of social mobility. 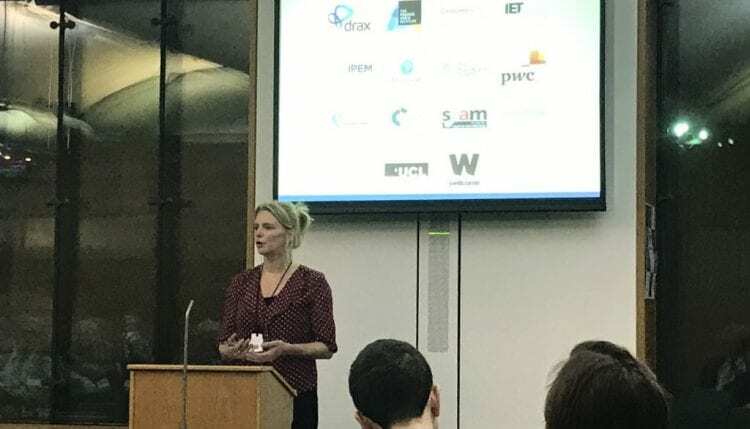 Jo spoke about the uses and abuses of narratives of meritocracy, alongside Norman Lamb, a Liberal Democrat MP, and Graham Randles from NEF Consulting, after which a lively debate ensued with the audience.